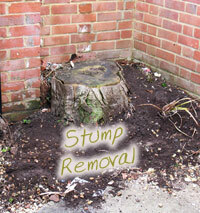 We can supply various sized machines to grind out small and large tree stumps in any terrain. 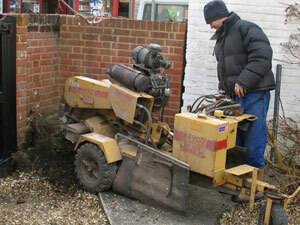 Highly manoeuvrable for hard to reach locations. 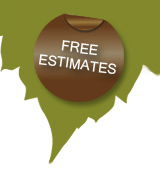 Free advice and estimate are provided on request.